Winter blues got you? 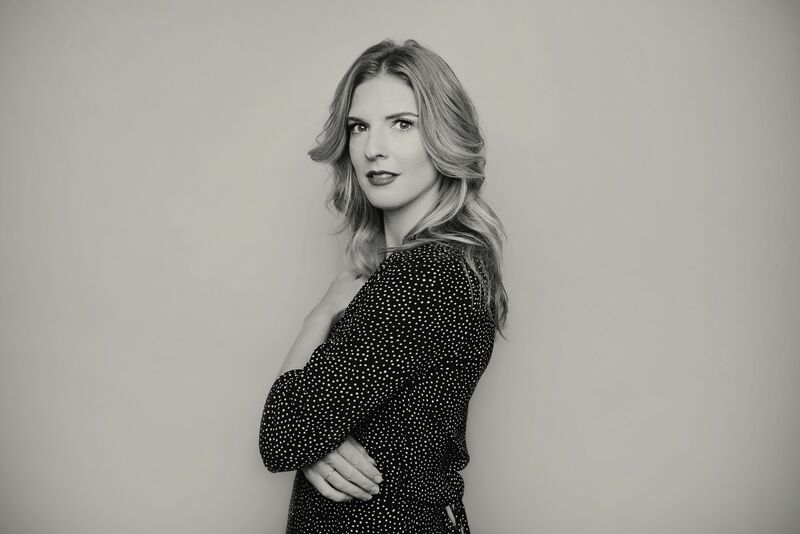 If you’re longing for days that are bright and warm, maybe a little new music from Ashley Wilson will help ease your way through the cold and dark of this season. 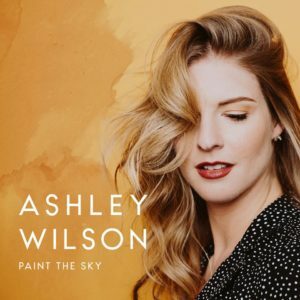 Ashley Wilson drops her debut album on March 1st, and if you are in need of a mixture of breezy and light jazz/pop then Paint The Sky might just what your soul requires. After putting her musical dreams on hold for a Silicon Valley career, Wilson jumped back into her first love, studied with jazz pianist and producer Art Khu and spent the next few years crafting what would become her first release. Paint The Sky features love songs that are reality based. Though she includes a song titled “Fairy Tale,” her writing is anything but. Good times, bad times, her lyrics cover it all. Her melodies have a floating quality which beg you to hop on and enjoy the ride. The album opens with “Once In A While,” a song with a feel so familiar, it brings you in almost immediately. It’s got a nice tempo and nice timing with a light and easy jazz feel. “Sweet Temptation” pops up the sound a level. The hook brings it all together and keeps it interesting. “I’m Having Dreams” is a nostalgic look back on a youthful relationship. What was, what was hoped for and what became reality. A tinge of country lies beneath a pop ballad making it an endearing tune. The album ends strongly completing the not-so-happy-ever-after theme with “If I Knew.” Regrets? No, just a better perspective. The melody has tension, the vocal full of emotion, and a graceful fade out ending. Paint The Sky is a pleasant, well-put together album. Most songs are appealing, and while a couple are mediocre, the overall experience is airy, even with the real world based tone of the lyrics. Wilson has an engaging vocal style that lets you glide along with it. Paint The Sky has a release date of March 1, 2019.